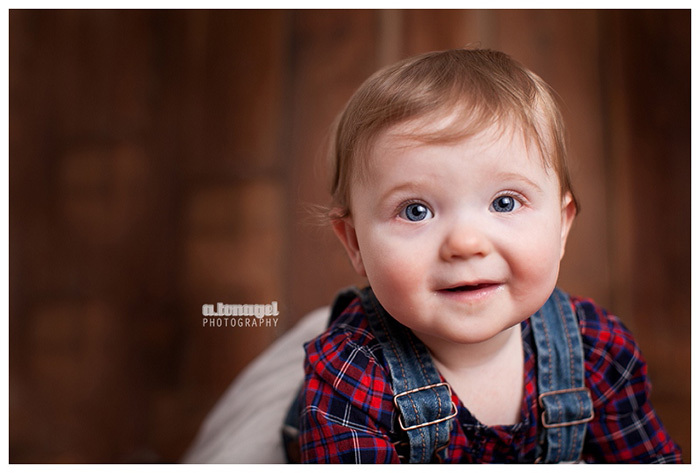 Baby photography is always amazing, always wonderful look at and definitely a topic we’ve never covered before. 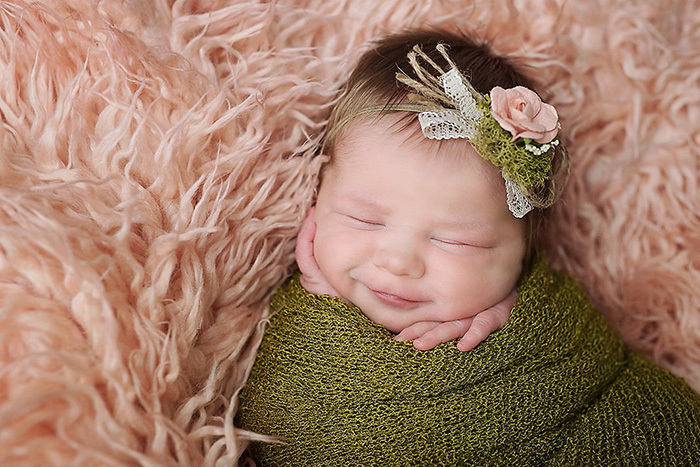 Of course, baby photos are always popular, people love looking at them and with the right lighting, perspective, angle and editing, sometimes the results are absolutely breathtaking. I spent the day browsing tons of baby photos that were taken or published in or close to 2015 (as best as I could tell, anyways). 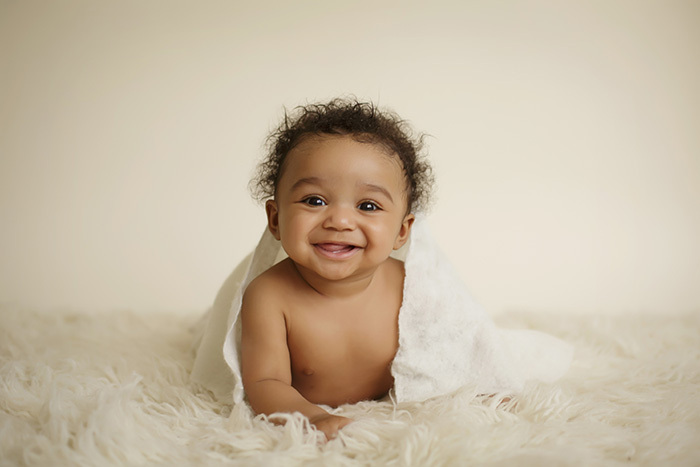 Here’s my favorite baby photographs I found in my search. Enjoy! Seriously now. If this photograph doesn’t make you melt, nothing will! That tongue. Those eyes. That smile. What’s not to love about this photo?!? This awesome photo was when Mia was 6 months old as well. Quite an amazing photo and composition! 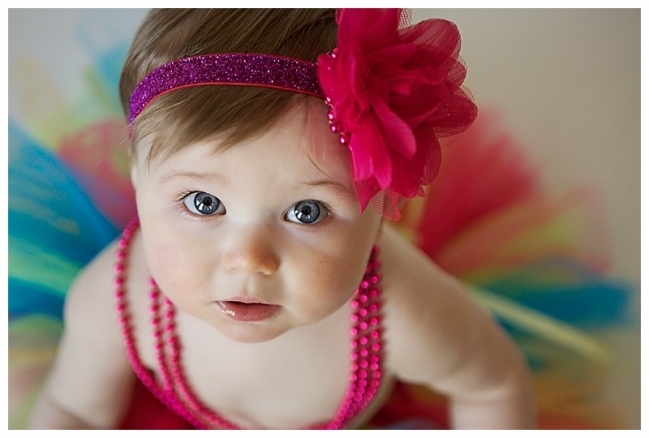 Wow, the beautiful blue eyes, the awesome headband, pink beads and what looks like a multi-colored tutu, this photo of Sophia is stunning. 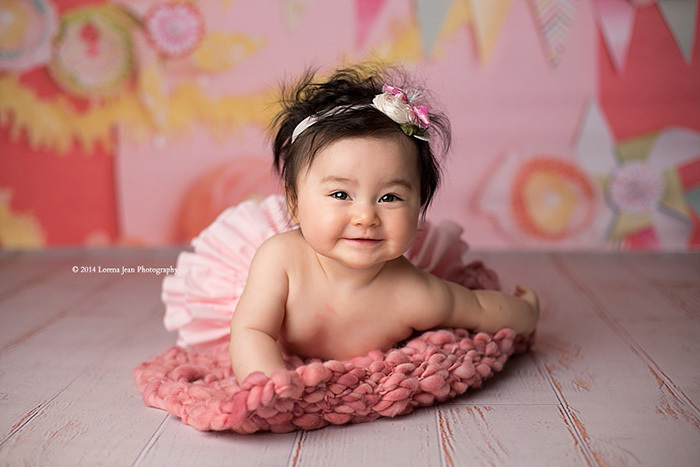 This photo of Lila caught my eye because of the hair imperfection and adorable smile. Scott is the owner and founder of Top Five Advisor. He specializes in business to business products and services. He offers digital marketing services to any local business that wants to drive traffic and customers from the Internet including search, pay per click and social media marketing. This page is maintained by Scott Buehler. Copyright 2012-2018 by Top Five Advisor.